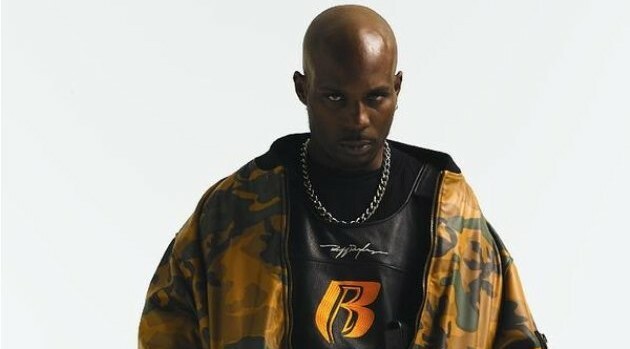 Did DMX’s Son Sells His Platinum Plaques on eBay? HRM Records/International Arts MusicDMX‘s son is reportedly taking advantage of the rapper’s incarceration to make a little money. According to TMZ, the rapper’s son and aspiring musician, Xavier Simmons, is selling his father’s original platinum plaques on eBay. The gossip site has learned that Xavier intends to use the money to help jump-start his music career. So far, Xavier is said to have put up DMX’s plaques for …And Then There Was X and Flesh of My Flesh, Blood of My Blood for a total of $3000. However, the original listing is no longer posted on eBay. After learning of the situation, the rapper tells TMZ he’s livid his son is selling his personal property, which was among the items X left behind after Xavier’s mom threw him out back in 2007. X adds that his son should be thankful that he helped get him and his mother out of the projects and into a nice neighborhood, where Martha Stewart lives.